China post air mail: Normally 12-35 days. HongKong post air mail: Normally 10-25 days. 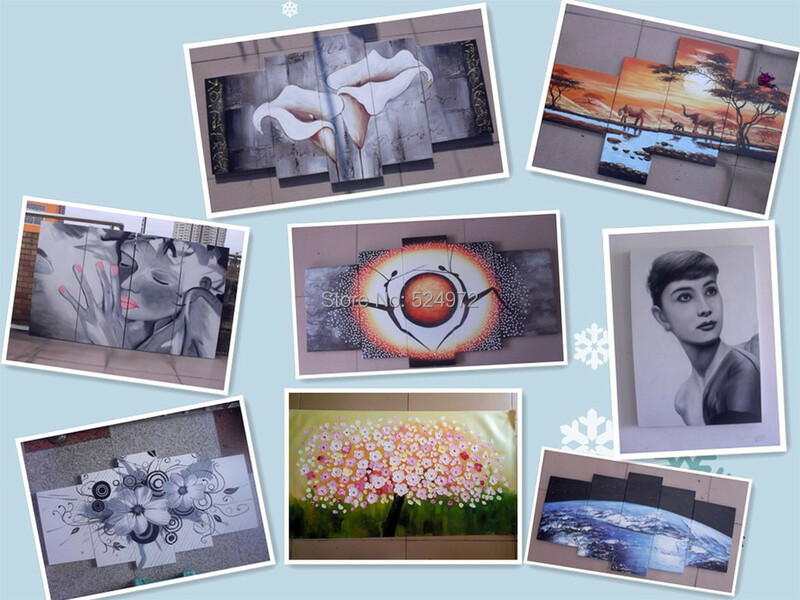 Our paintings have a higher artistic quality, Big size, Competitive price, Fast ship, Drop ship available, Best and Timely Service! It without middlemen, Price is much less than the market with class painting, Very preferential. Big discount for big order! Any question, please contact me by email or TradeManager, I will answer your question timely! We are wholesale supplier of oil painting in china. There are many great artists in here. They love art, which rich and special imagination, creativity. 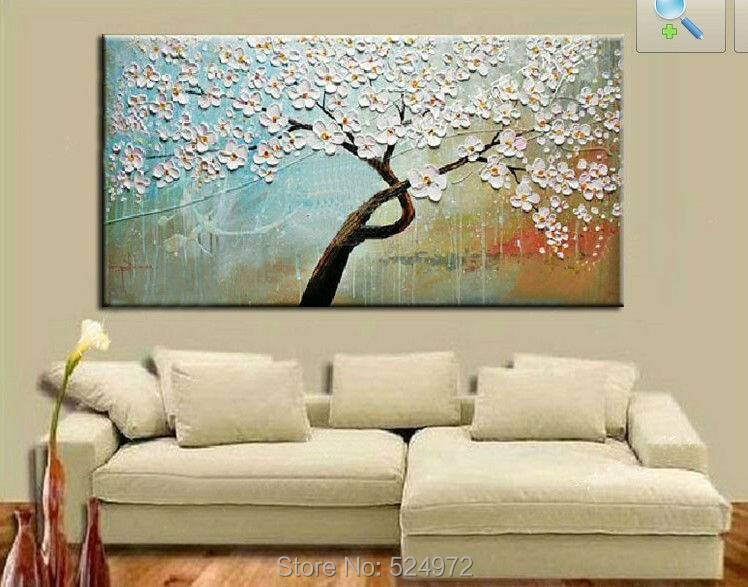 We can paint for your pictures with different kinds styles of pure hand-painted oil paintings such as abstract art, modern trend, landscape, etc. Of course, we can also provide the paintings according to your requirements. We have strict quality control team, Professional skills and talented artists, each painting is our artists using only top quality oil paints and canvas 100%hand-painted meticulously, but price is much less than the market with class painting, very preferential. Welcome patrons! If the painting is damaged during the shipping or misrepresented, We will take full responsibility.